(based on 7 times per year service. 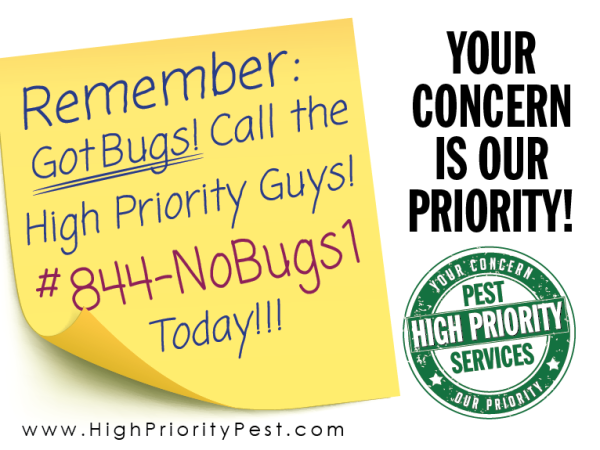 Every other month during the warm months, 1 time during the winter months to keep your home pest free). Up to 240 linear feet. 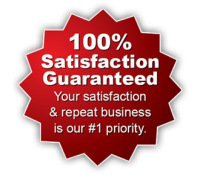 Priority Pest Free Guarantee........If pests return, so do we! 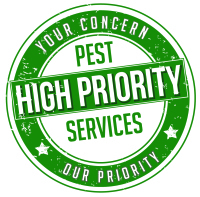 We can customize your pest or wildlife control needs!